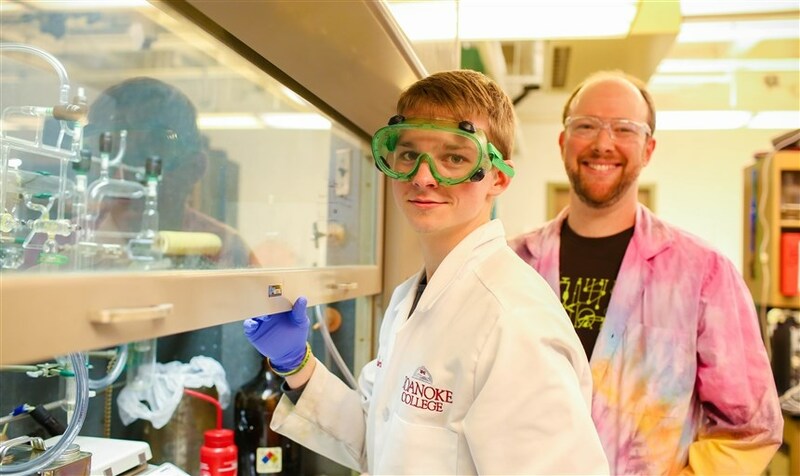 As a Chemistry student at Roanoke, you'll have incredible freedom to study the essence of the world in a supportive, open-door environment. 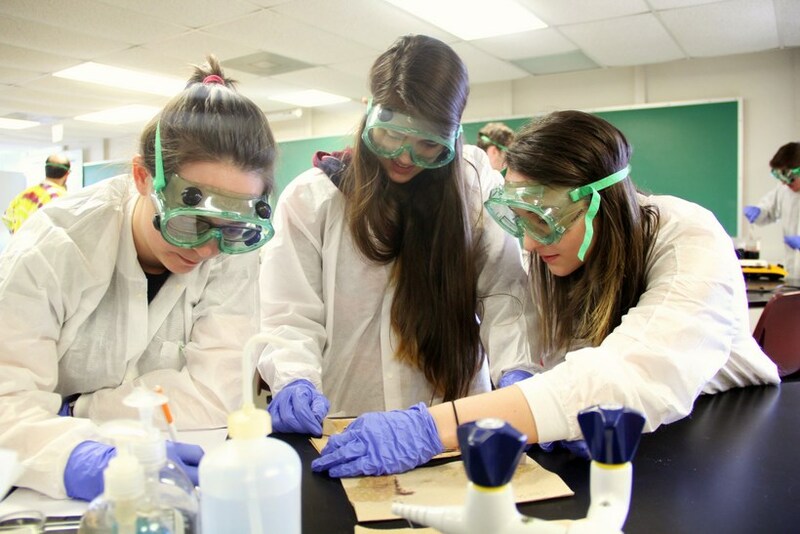 You'll experience chemistry firsthand through research, internships, independent studies and department trips to medical schools and chemical firms. 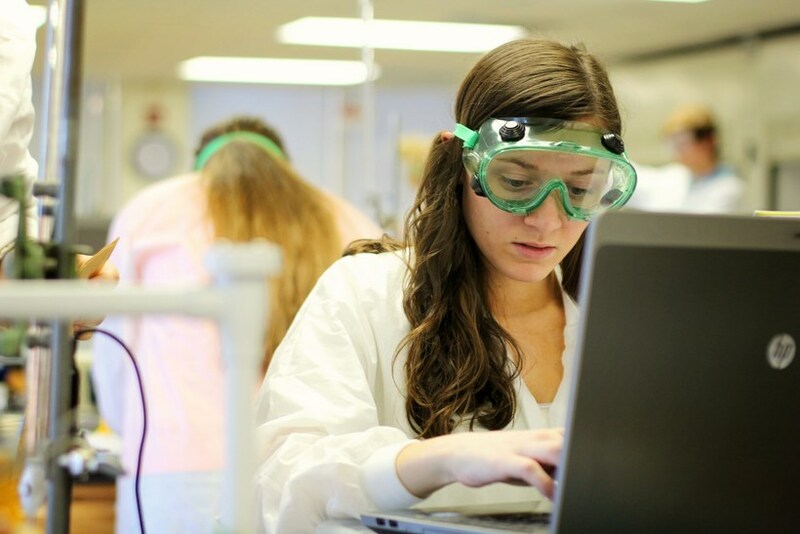 If you're interested in chemistry or health-related careers, we offer individual mentoring as well as help with the graduate and medical school admissions process. Our students have gone on to grad programs at schools such as Boston University, University of Pittsburgh, University of Virginia and Virginia Tech. Recent graduates now work in a wide range of jobs from heading up research and development at PepsiCo, to acting as a forensic document examiner for the U.S. Secret Service. We offer both a B.A. and a B.S. 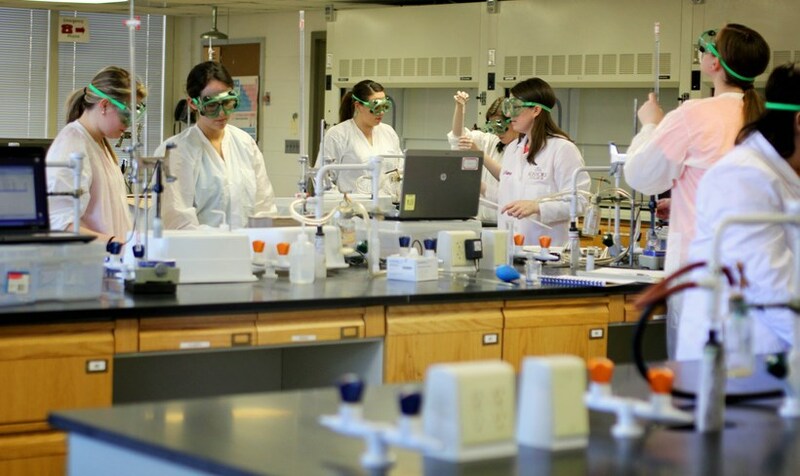 major as well as a minor in Chemistry, a major in Biochemistry and a concentration in medicinal chemistry. "The topics didn't just challenge me, they also interested me," Skylar Paderick said. "I wanted to know why it didn't make sense to me all the time." 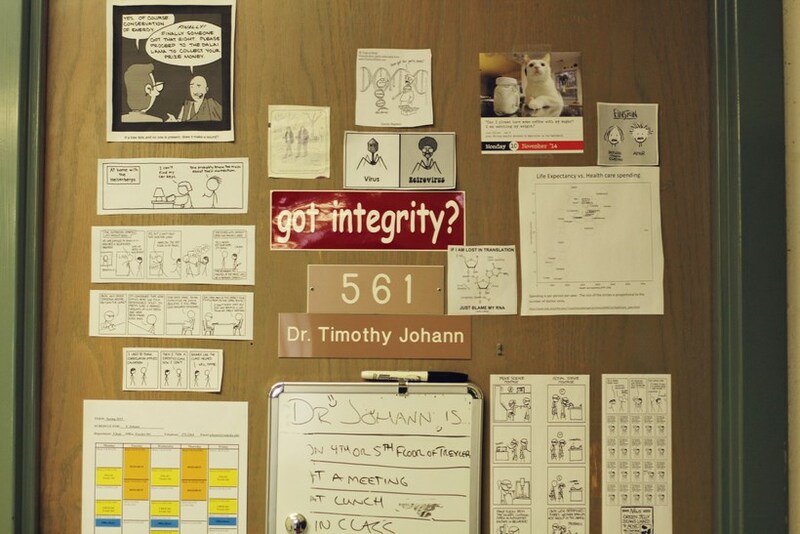 Frequently stopping by his professor's office with questions led to participation in a research project. Working with Dr. Steven Hughes, he developed a synthetic method and procedure to manufacture nanocrystals that can be used to control the optical properties. 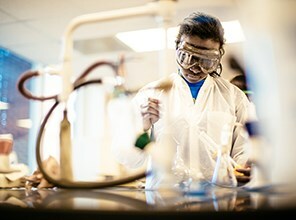 "Research has taught me skills, techniques, problem solving, self reliance, and responsibility," Paderick said, "which is a permanent enhancement to my ability to learn." 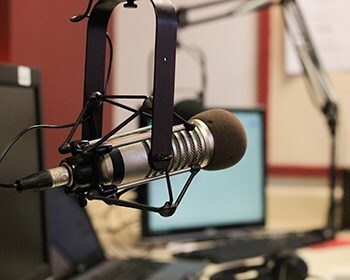 Roanoke College takes over public radio segment "The Academic Minute"
Five Roanoke College professors have taken over the public radio segment "The Academic Minute" for the week of December 17th. The goal of the segment is to summarize findings from their research to include an “I didn’t know that” fact. 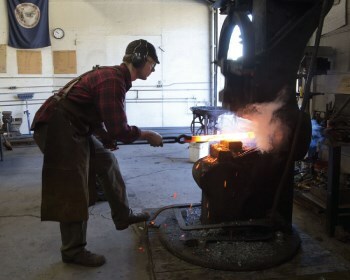 From The Roanoke Times: Roanoke grad Jed Curtis set up Heart and Spade Forge in Roanoke in August 2016. His handcrafted garden tools and cookware recently won the gear category in Virginia Living Magazine's Made in Virginia awards. Thane Jones, a junior Chemistry major, took research beyond the classroom by traveling to San Diego, CA to present at the American Chemistry Society. Jones worked daily with his professor leading up to the trip to perfect his project on Thermal Self-Heating Polymers. 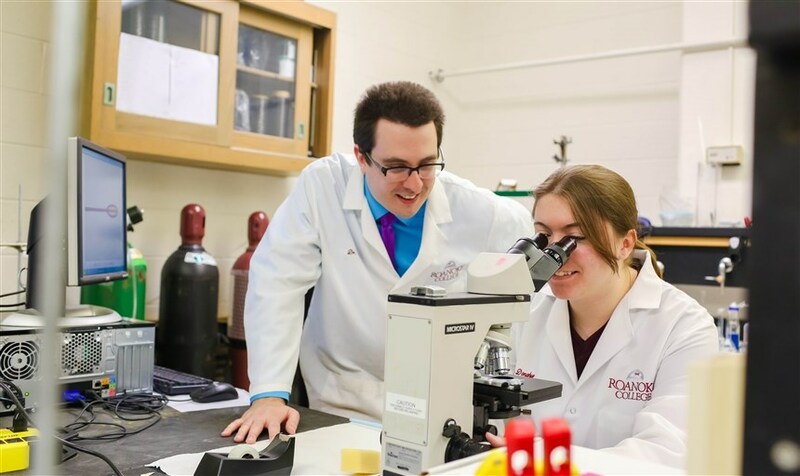 "Research gives you experience that goes beyond the typical course work and labs that you take during the year" admits Jones, and he is grateful for the endless opportunities that Roanoke College offers. 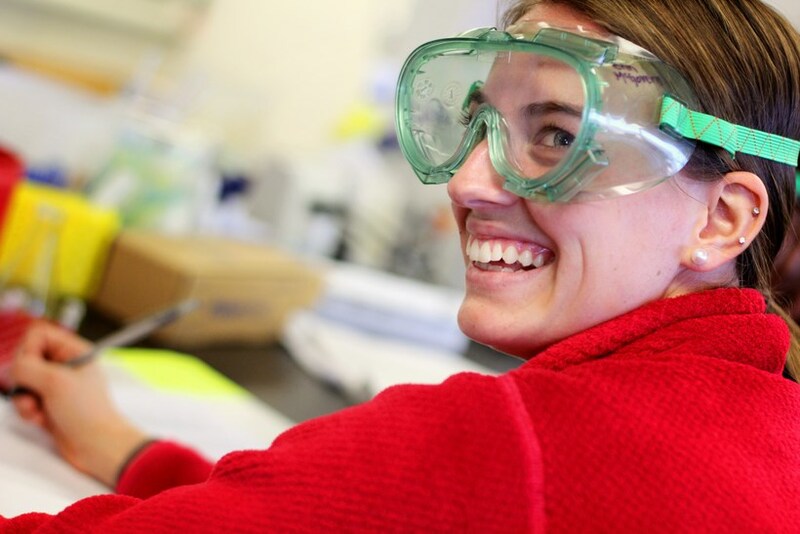 Danielle Allen is working with Dr. Catherine Sarisky as a Summer Scholar, and she started working in the lab as part of the Undergraduate Research Assistant Program. 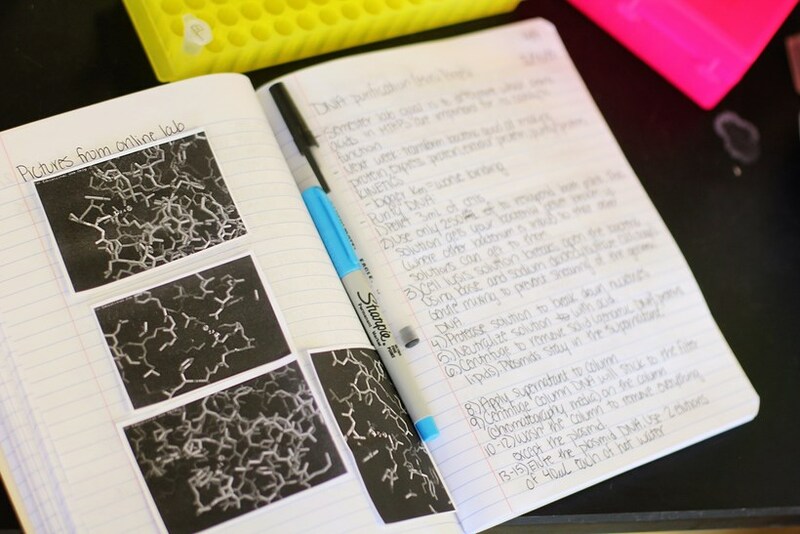 They are researching expressing the protein PurF in the Archeal species Sulfolobus solfataricus. Colin Blye presented his research at Pittcon, a conference in Pittsburgh, Pa., that covers research on analytical chemistry and applied spectroscopy. "Working one-on-one with a professor is a really good learning experience," he said. "Doing research, you are able to learn so much about a topic that you would not normally get the opportunity to do in a classroom." 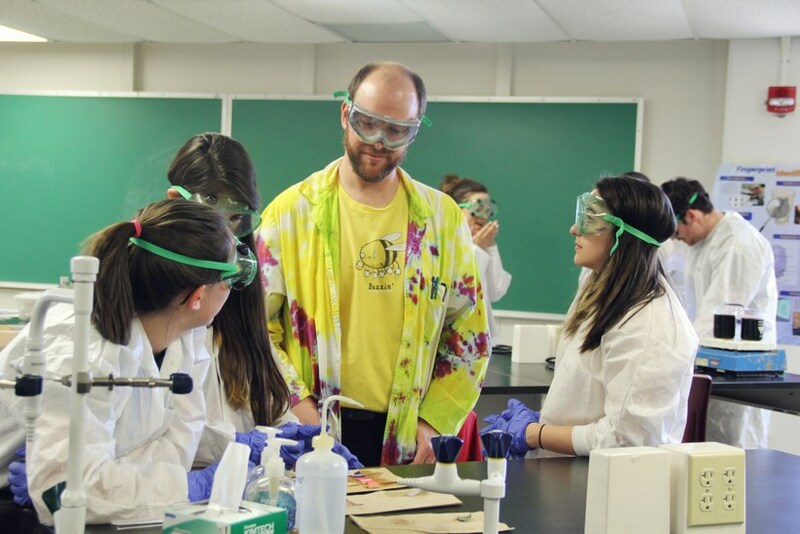 In an effort to enhance students' experience with instrumentation, the College has acquired a 400 MHz nuclear magnetic resonance spectrometer. 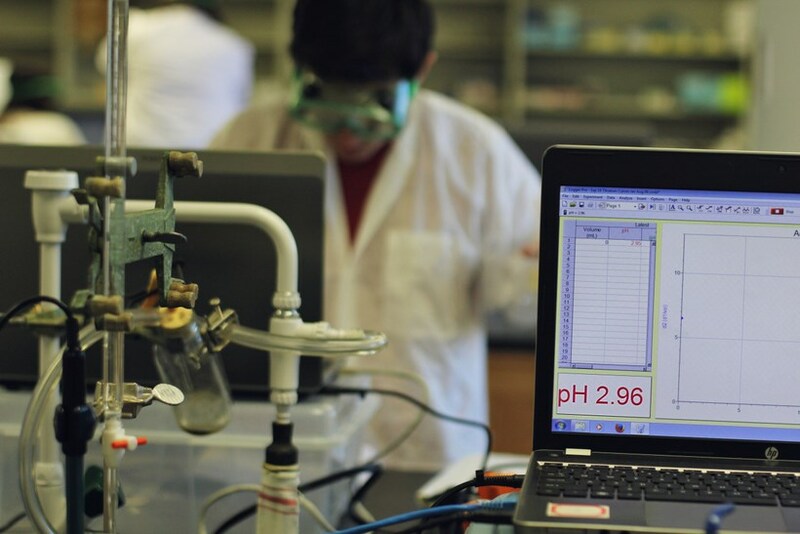 With the higher resolution provided by the NMR, students and professors are able to work with more complex samples than before. Future research involving a variety of biomolecules will now be possible. At Roanoke, freshmen use instruments that are available only to seniors or graduate students at many other schools. Alumni tell us that their experiences with instrumentation here distinguish them from the norm when they enter graduate school or the workforce. Chemistry and French? | Kate combines two interests to create a career she will love. 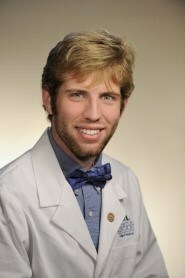 Jeremy Johnson '13 is pursuing both a medical degree and a Ph.D. at the University of Kentucky. 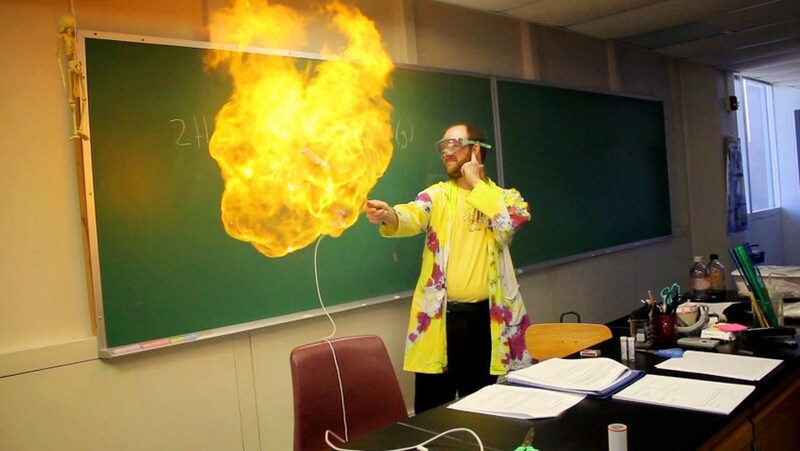 As a student at Roanoke, he was a chemistry major with a math minor. He earned the prestigious Goldwater Scholarship, as well. Johnson worked closely with Dr. Vernon Miller, his undergraduate research advisor and describes him as "a huge influence." Inspired by his mother's fight with cancer, Johnson's research is on cancer metabolomics. 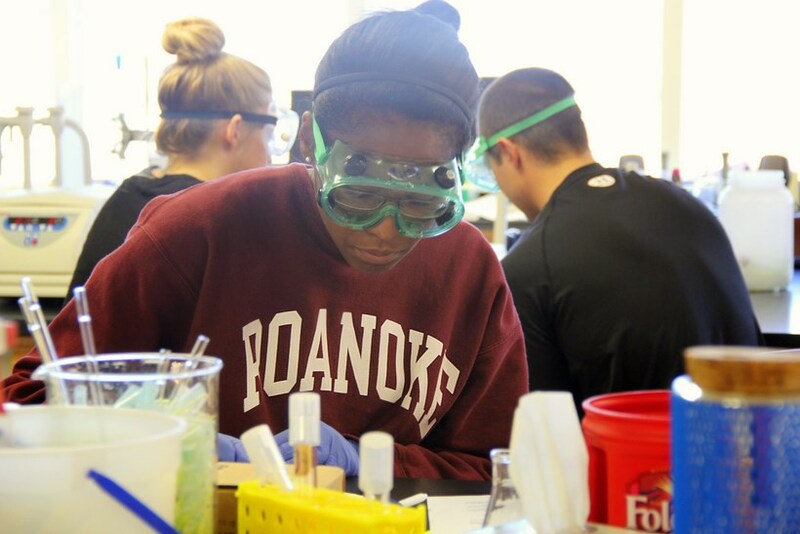 "The type of research I'll be doing will combine biochemistry and organic chemistry, two of my favorite courses at Roanoke," Johnson said. "In these courses, I learned from Drs. Hollis, Johann, Sarisky, and Miller. They are excellent instructors who have provided me with a great foundation in both of these disciplines." "Research was one of the best experiences I had at Roanoke College and taught me numerous lessons," Caitlin Donahue '17 said. "I found my passion in research but also experienced frustration. Troubleshooting an experiment and determining the reason for a failure provides an extreme sense of accomplishment and happiness." In Dr. Richard Keithley's lab, Donahue worked on developing a method to monitor glutamate, which is a neurotransmitter related to Alzheimer's disease. "I learned how to present my research and myself to the larger scientific community by participating in research conferences," she said.